Visit the new Mobile Ink PEI website developed by TechnoMedia and you will see the solution to a very expensive problem, and by expensive we mean both monetarily and environmentally. Mobile Ink PEI wants to help you re-use your OEM (genuine brand) empty cartridges. They provide a cost-effective, high quality alternative to purchasing new cartridges. PEI is one of the first provinces to implement waste sorting in Canada. Our beautiful Island is in the forefront of environmental protection and landfill reducing. From your Island Waste Management Sorting Guide, cartridges are listed under “Special Disposal”. Each discarded cartridge adds approximately 3 pounds of unnecessary waste to our landfills – waste that will take as long as 1,000 years to decompose. 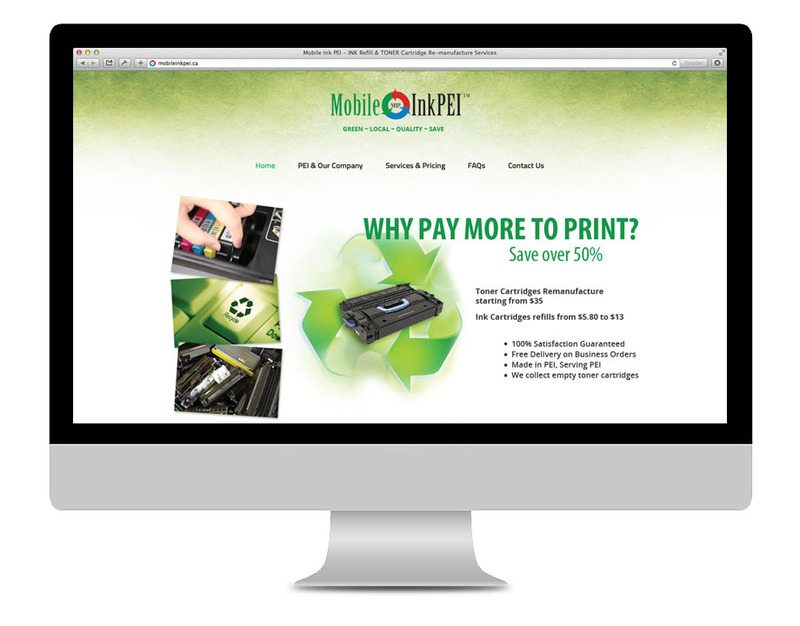 At Mobile Ink PEI, they help you reduce that waste by re-using. Lily Yang, owner, believes that “helping you to re-use your empty cartridge locally” is meaningful. 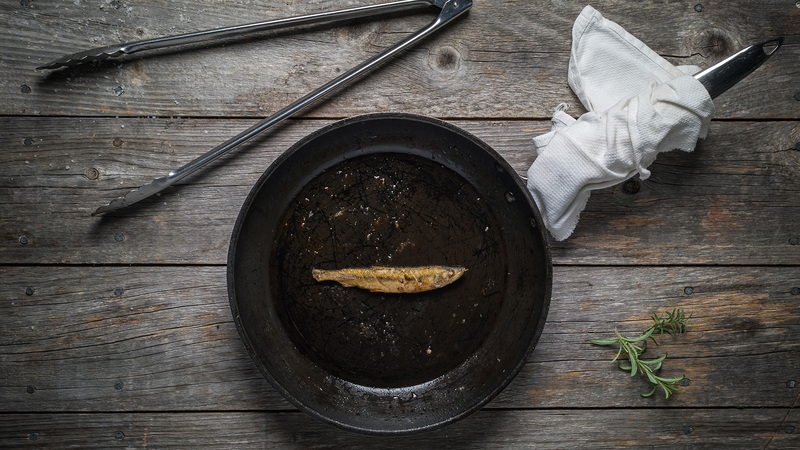 GREEN-LOCAL-QUALITY-SAVE is our goal.